American pump giant Graco’s vast line of sanitary, piston pumps move extremely difficult materials that others can not. 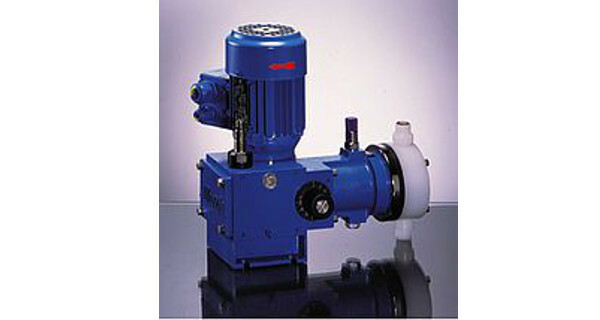 Dominant in food factories, but also employed in the pharmaceutical and cosmetics industries, these popular pumps are ideal for medium to high viscosity materials. 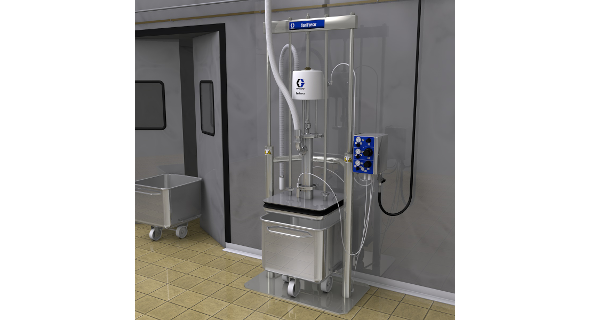 This high performance dosing pump from Altech can be used on very viscous media such as lecithin and emulsifiers. These pumps are modular built and inter-changeable, allowing for high flexibility with different pump features being able to be combined. Set-up of the pump is straightforward, involving a quick exchange of the diaphragm. After the piston flange is dismantled there is no zero-resetting. Integrated safety pressure relief valves (test certified by TÜV) are standard for all our pumps which protect the pump in the event of overpressure or cavitation.